Director Rebecca Rottsolk is the Artistic Director of RainShadow Chorale on the Olympic Peninsula. 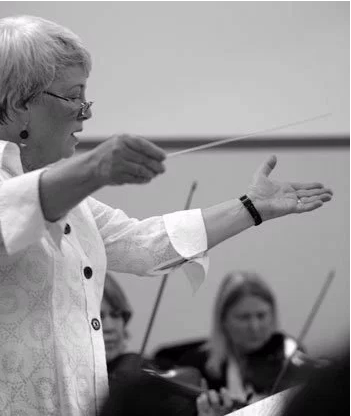 She served as artistic director for the Northwest Girlchoir from 1982 until 2001, building the Choir into one of the most respected youth choral organizations in America. 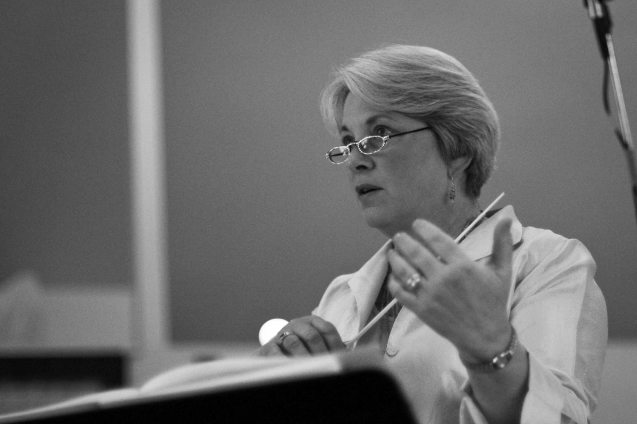 Now retired, Rebecca frequently presents workshops on girls’ voices, conducting and rehearsal techniques, inspirational teaching and techniques for maximizing performance. Rottsolk adjudicates for Heritage Festivals and Worlds of Fun Festivals and edits a choral series for Alliance Music Publications. She currently conducts two adult community choirs on the Olympic Peninsula and is the director of Mirinesse Women’s Choir in Seattle. Mirinesse was honored to perform at the 2009 National ACDA Convention in Oklahoma City. Rebecca Rottsolk received her Bachelors of Music from St. Olaf College, her M.A. from Pacific Lutheran University, and her CME Artist-Teacher diploma in 1992.